The £50k betting and trading challenge is now over. However given that these posts proved to be quite popular and I got good feeback. I am going to continue them in the form of a monthly profit report. Giving an update every month on how the profit and loss of each of the methods and services that I use. 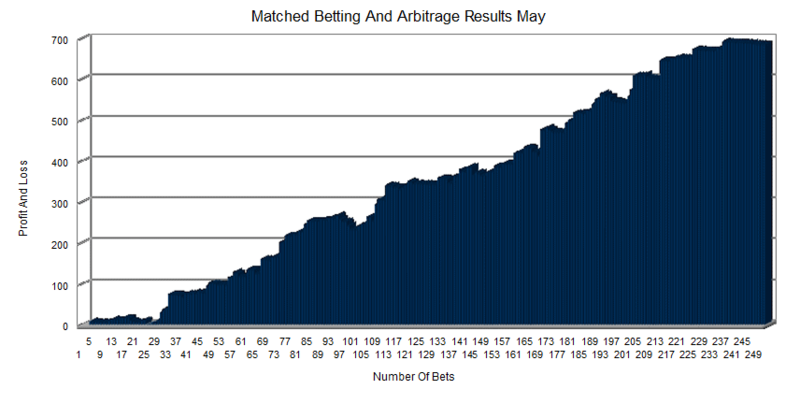 In May I took part in a total of 252 matched betting offers and arbitrage bets. Profit and volume was down this month compared to April. During May I did take a few more days off then usual given that the season was winding down. With the World Cup in June I expect much more volume and hopefully a bigger profit. Been a lot more active with shop offers so far this month. Which should also see an increase in profit. A total profit of £687 was made. After a month of losses for casino offers in April, things didn’t start off much better in May. However this didn’t last too long as it seemed like I was profiting from every offer. A £10 refund from BGO £105 profit, £5 bonus from Paddypower £153 profit. The Bet365 blackjack offer that had been rinsing me for weeks finally turned around. May turned into a really good month for casino offers. With a much smoother ride as variance went my way and profits grew as the month went on. 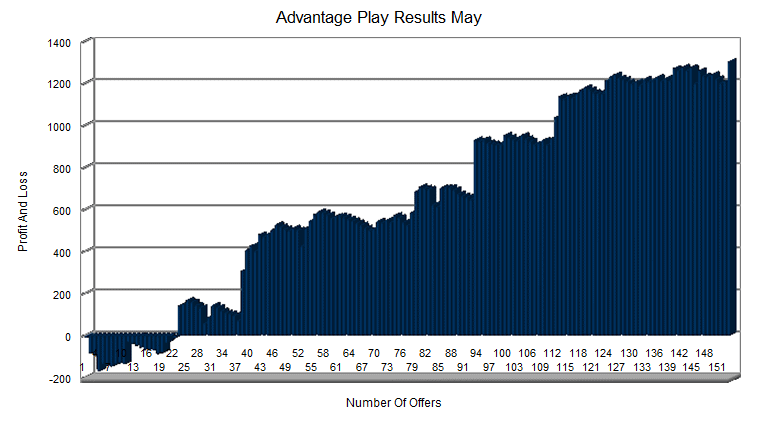 In May a profit of £1305 was made from 153 offers. 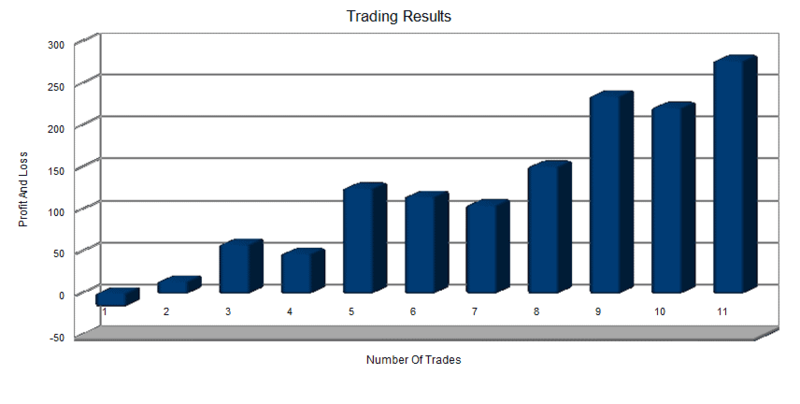 In May I made 11 trades and a profit of £277. One of my main trades was in-play when Salah got injured in the Champions League Final. This caused Liverpool to drift very rapidly and was a nice easy trade. The other trades were all pre match before the game started. Also managed a decent profit on the Darren Till vs Stephen Thompson UFC bout. For the second fight running big money came in for Darren Till. Here is snapshot of some bets from the end of May. In May I made 27 bets. A total profit of £531 was made. These were a mixture of my own bets. Tennis bets provided by Dan Weston in his columns for Betfair. Along with Psychoff’s goal alerts that I managed to get on. In June I have increased stakes for sports betting. This hasn’t gone well so far. However I have been overly cautious with my staking in the past. In an effort to increase profit and turnover sports betting is an area where I think I can push myself more. Last month I wrote about my plan of putting together a portfolio of betting tipsters. Titled the sports betting tipster experiment. However after starting this. I quickly found that I was spending way too much time in front of the computer. Alongside the matched betting, casino offers, value betting and arbitrage. It was too much. My work, family life balance just wasn’t right. So I have put that idea on the back burner for now but I will be adding tipsters to my overall portfolio. From June I will be following two horse racing tipsters. The Morning Value Service Lite which is a premium tipster from the Secret Betting Club being the first. Along with Max Racing Partnership which was another service recommended to me by the Secret Betting Club. These services send selections out early in the morning and they fit in nicely with my daily routine.